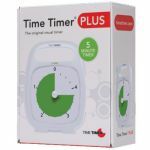 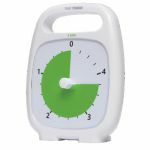 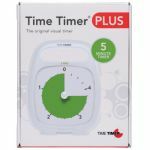 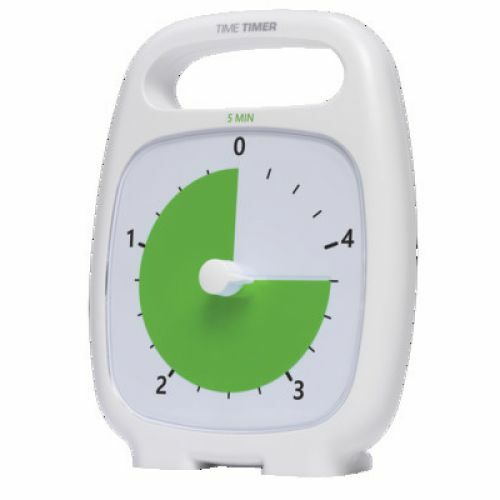 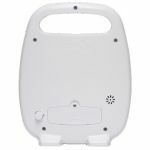 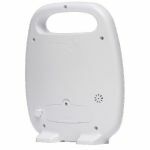 The Time Timer PLUS® 5 Minute packs all the features that have made our visual timers the first choice of teachers, students, parents and professionals into a new 5-minute timer. 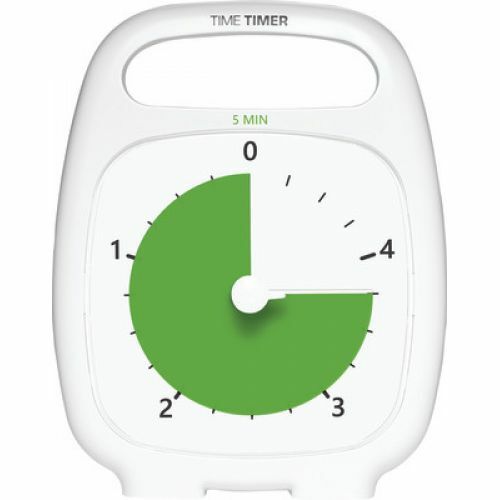 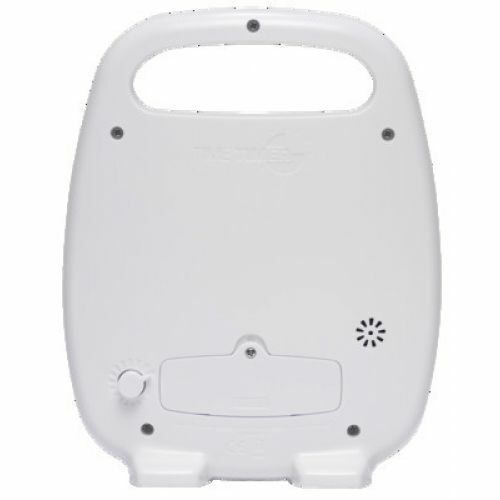 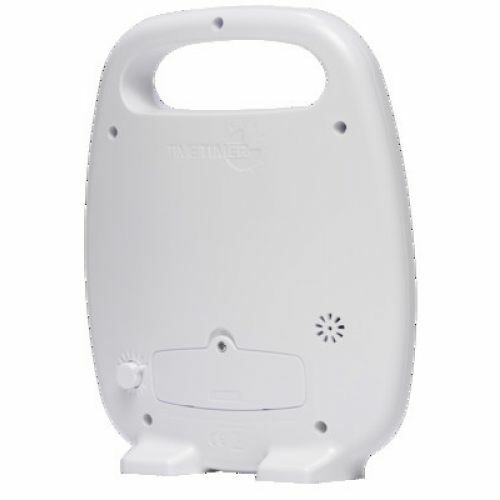 The Time Timer PLUS 5 Minute offers a greater visual impact for shorter duration activities such as brushing teeth, holding a speed round meeting, breathing exercises and managing a brainstorming session. 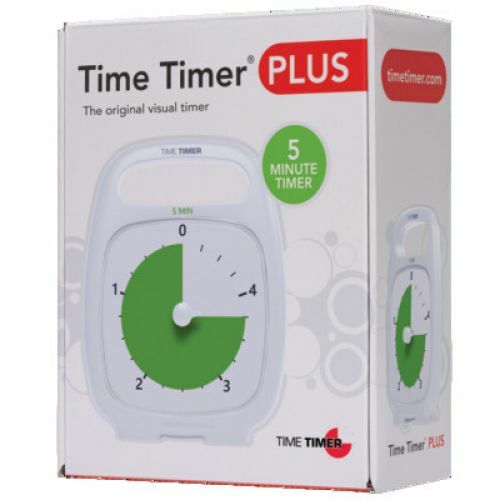 The Time Timer PLUS 5 Minute is the best tool for keeping short routines at home, school or the office on track.